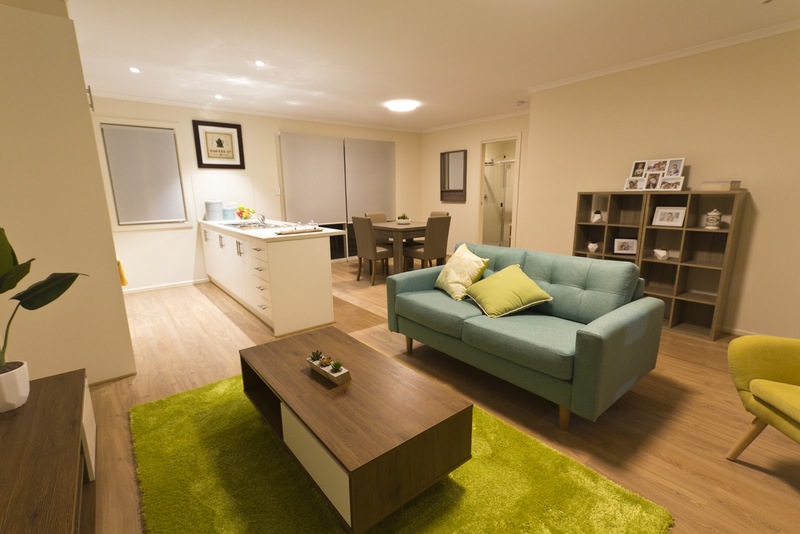 Selecta Homes transportable homes are available in various sizes and types ranging from one to four bedrooms and any wished areas with design features that cater to every lifestyle and situation. 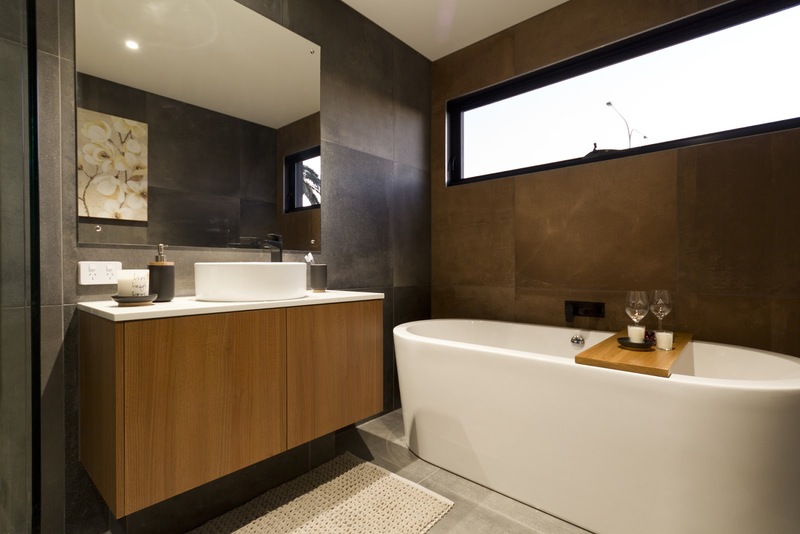 Selecta Homes also offers two storey buildings and pole lift homes to allow homeowners to avoid water in flood-prone areas or maximize views of the ocean. 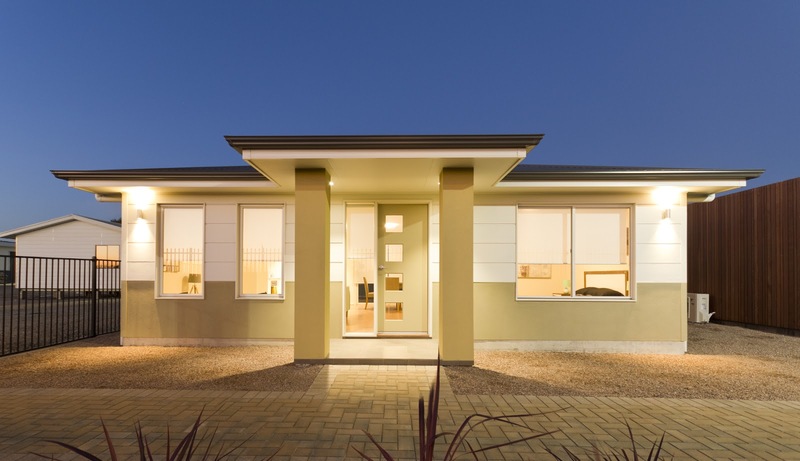 Whether customers are building a holiday home or somewhere to comfortably accommodate farm managers or workers or other rural employees, or a forever home, Selecta Homes has the best solution for any building project. Transportable homes are prefabricated, lightweight yet sturdy, delivered to homeowner's property almost completely finished before installation. 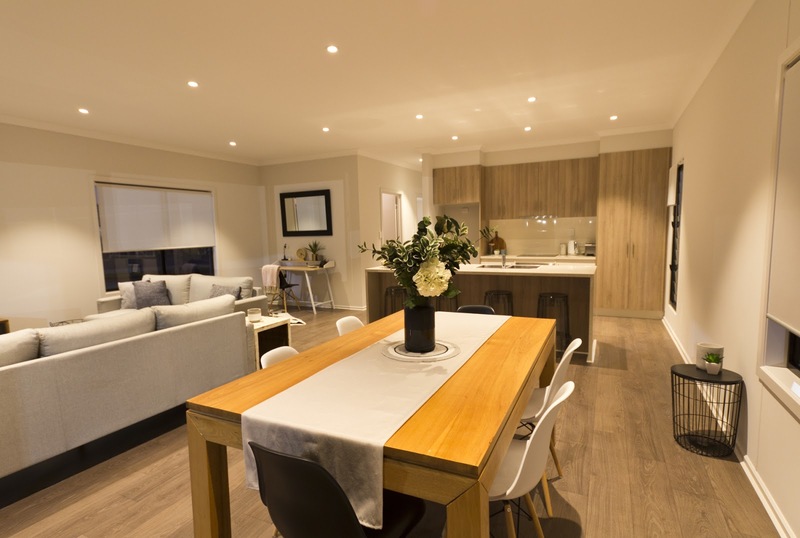 This allows Selecta Homes to streamline the prefab construction process in factory, eliminating the trouble and cost of having tradespeople and contractors coming and going from building site. 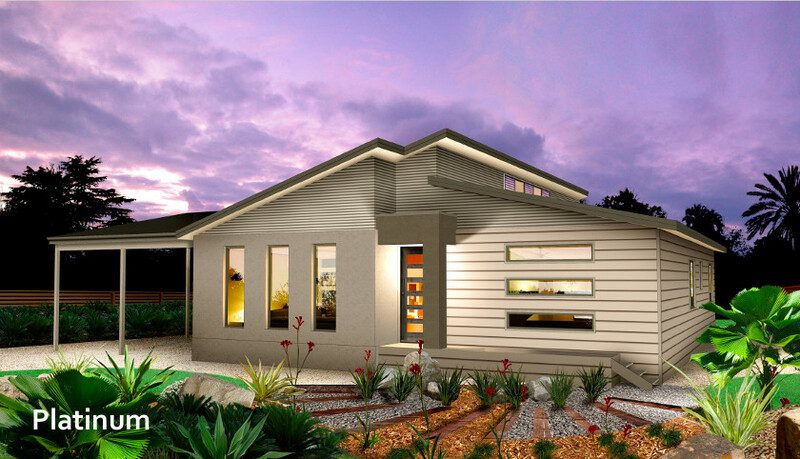 Choosing to build a prefab transportable home with Selecta Homes can represent significant savings for homeowner in both money and time if a customer is building in a remote location in South Australia, all without sacrificing quality of construction in the final product and quality of service. 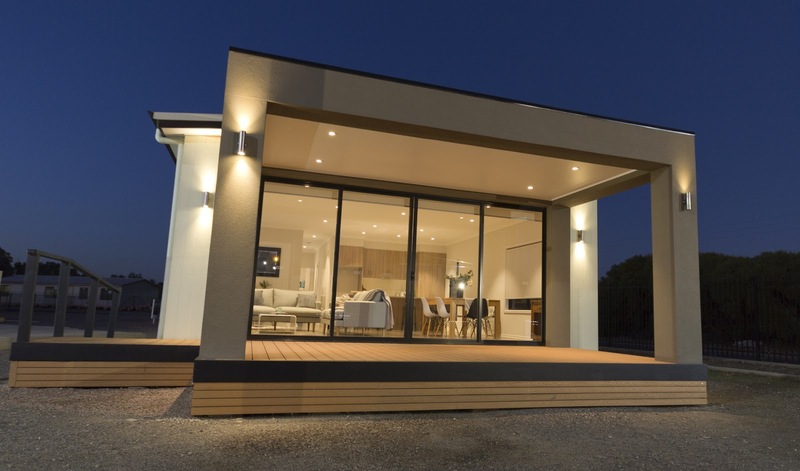 Over the past 24 years Selecta Homes has carefully refined their range of prefab transportable homes to bring homeowners options which are all practical, comfortable and modern. 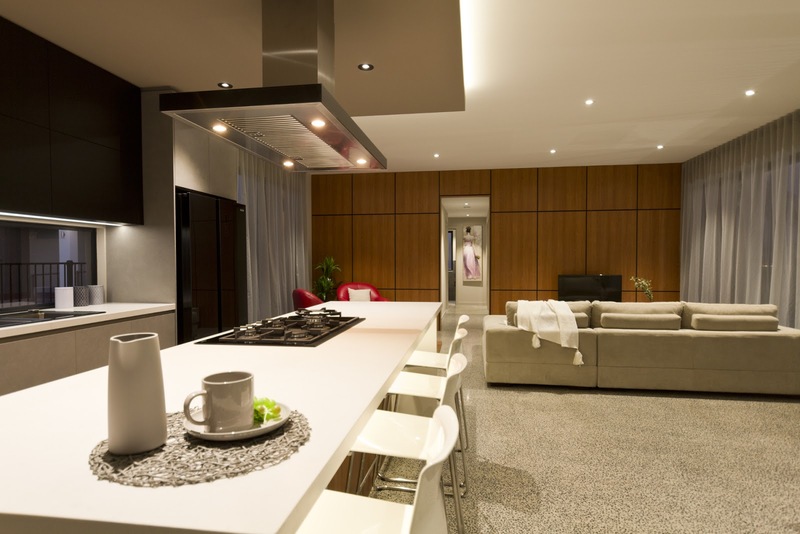 Maximizing and intuitively proportioned the use of space, Selecta Homes designs offer everything customers need from new prefab home. 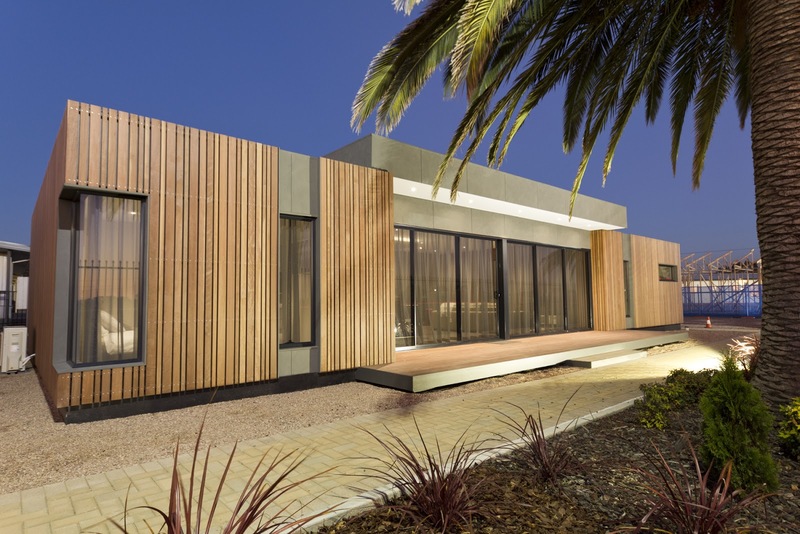 With an experienced team to handle all necessary approvals for a swift start of construction process, and no hidden extras or surprise costs, customers will be ready to enjoy new prefab transportable home sooner.